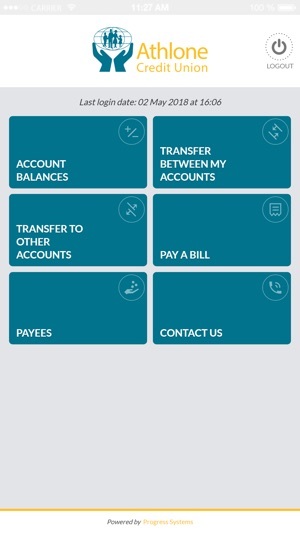 The Athlone Credit Union App is designed to help you manage your credit union accounts 'on the go' and in a way that is convenient to you. 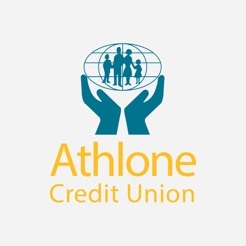 All external accounts and utility bills must have already been registered through your Online Banking on www.athlonecreditunion.ie Online Profile in order to access them and perform above services on the Athlone Credit Union App. 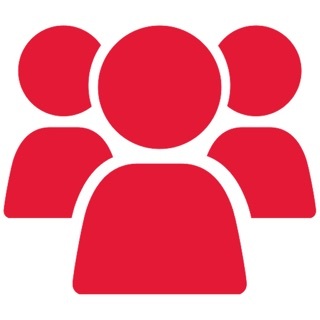 The first time you use the App, you will be asked to review and accept Athlone CU's Terms and Conditions which can also be viewed on www.athlonecreditunion.ie. 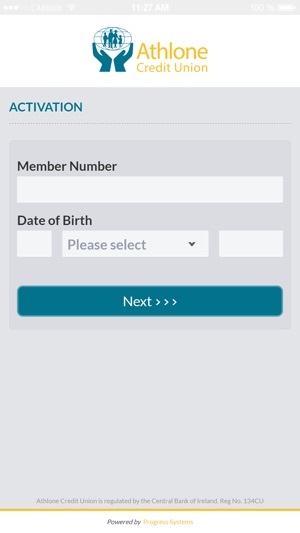 You can get started by downloading the App and login with your Member Number, Date of Birth and PIN. You'll need a valid and verified mobile number registered. If you have not verified your mobile number you can do so by logging in at www.athlonecreditunion.ie.